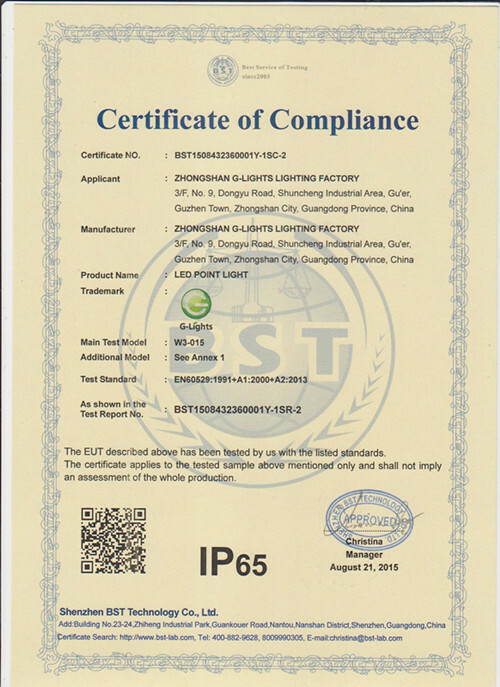 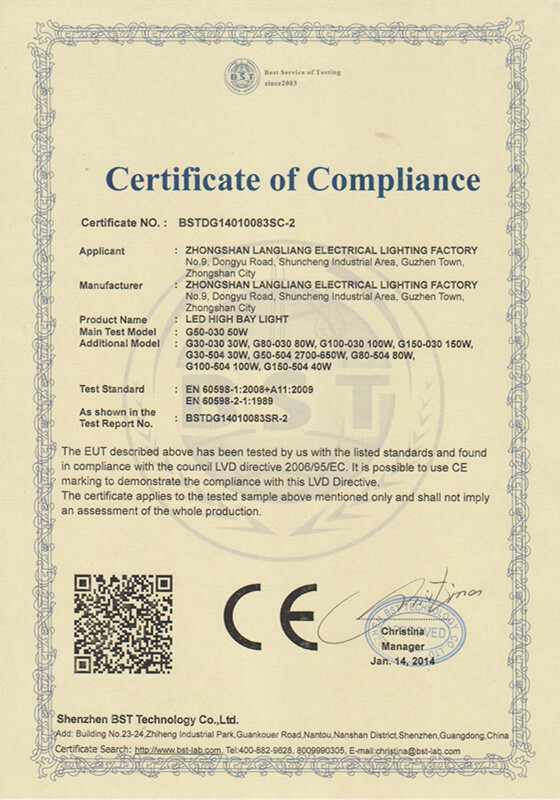 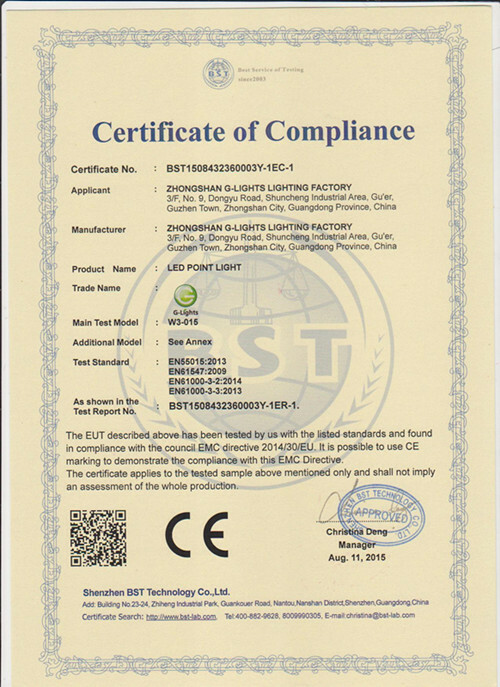 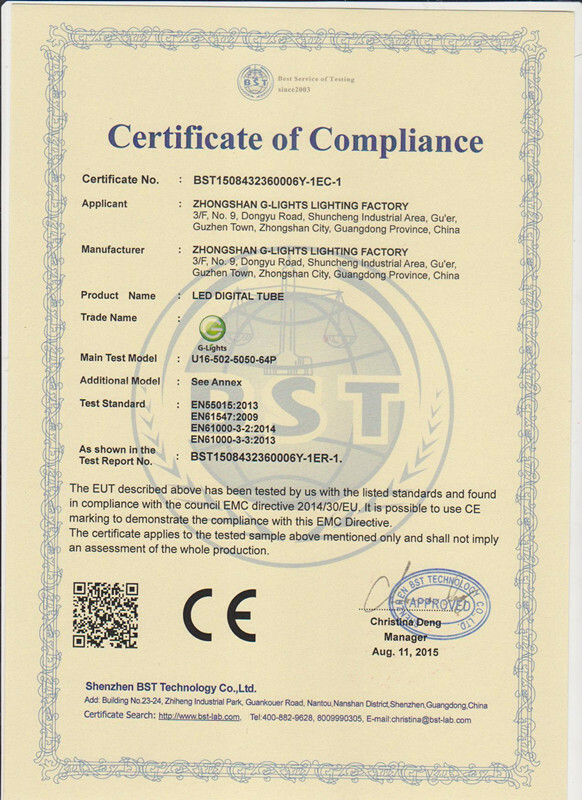 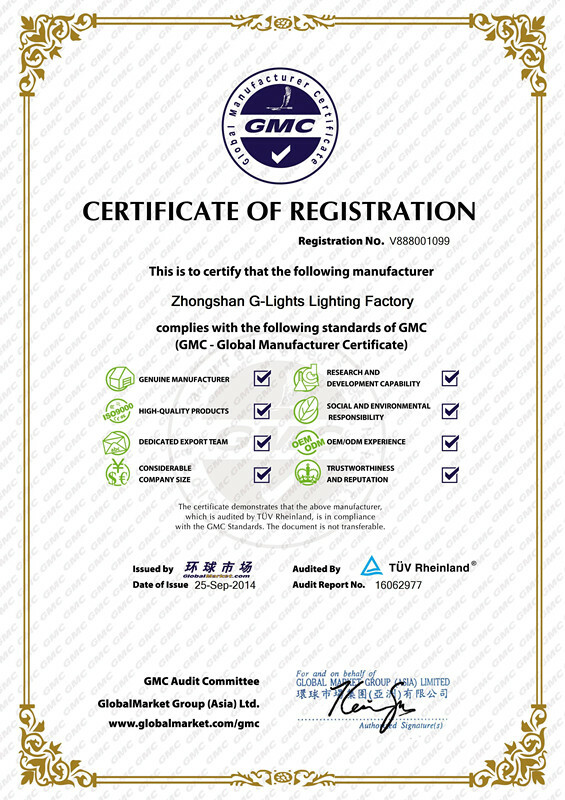 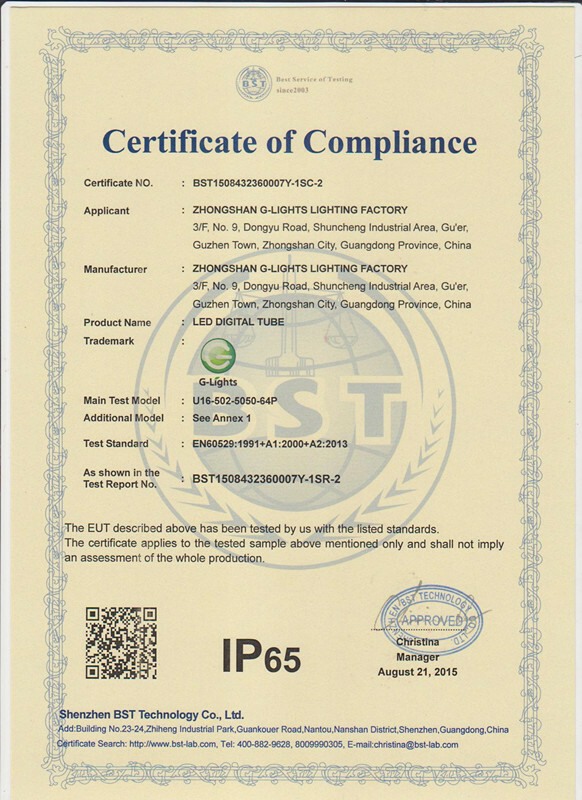 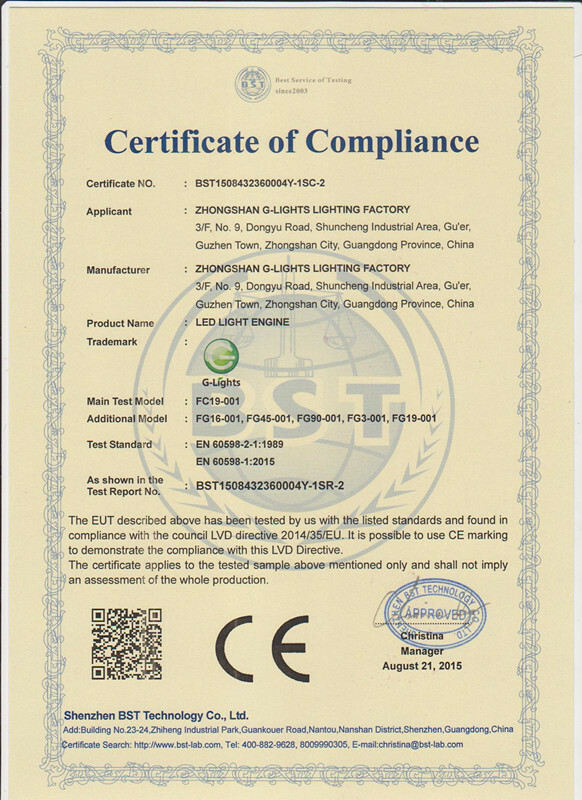 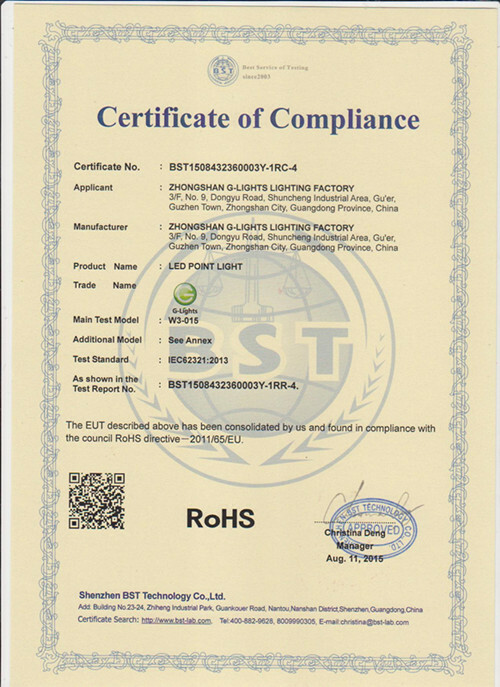 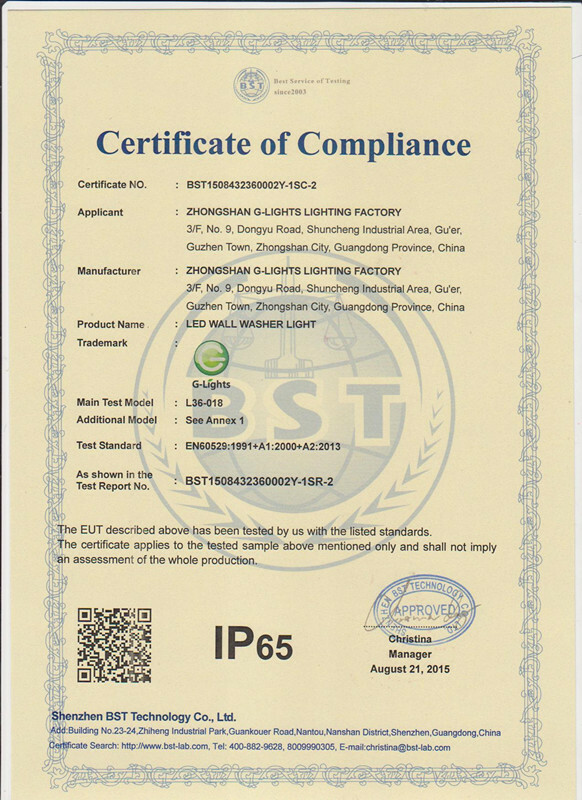 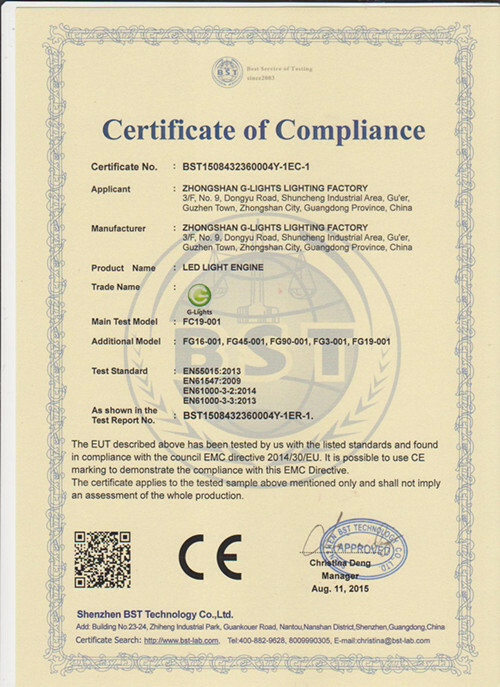 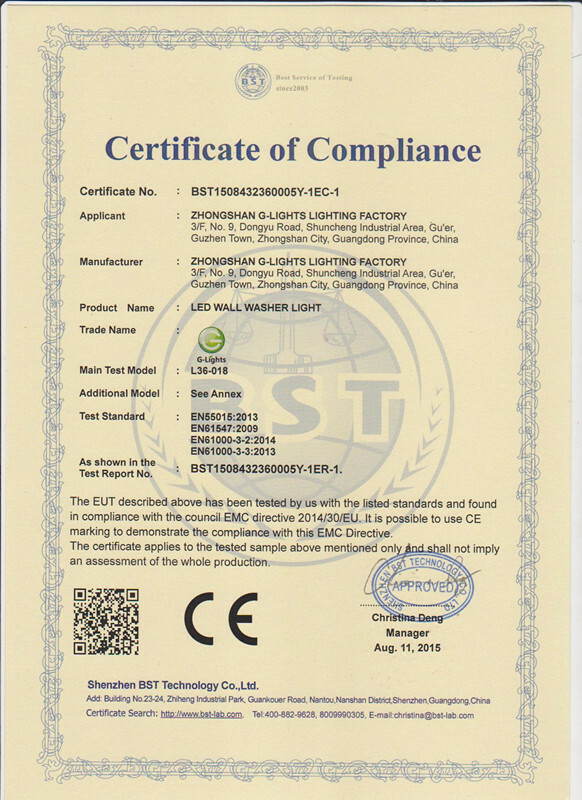 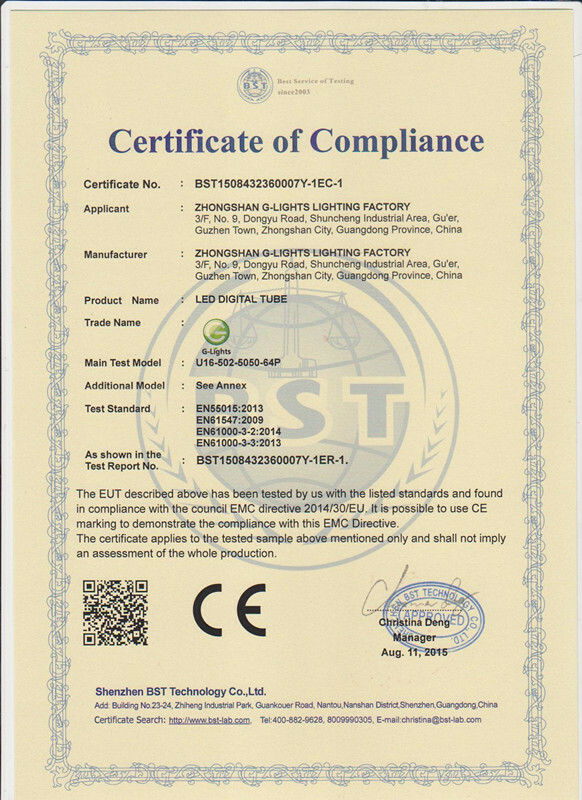 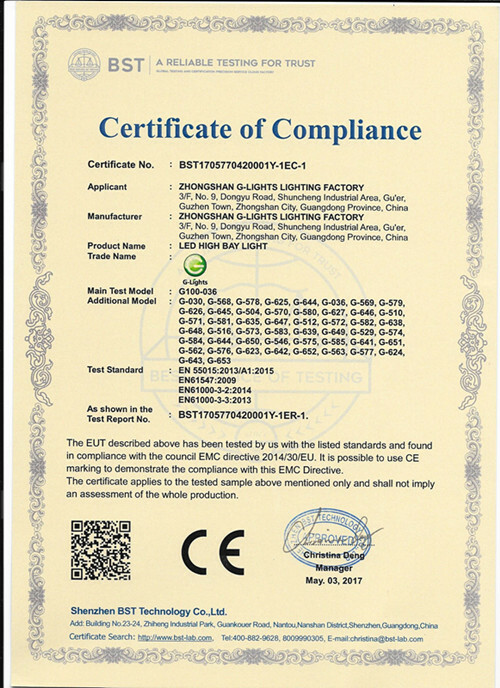 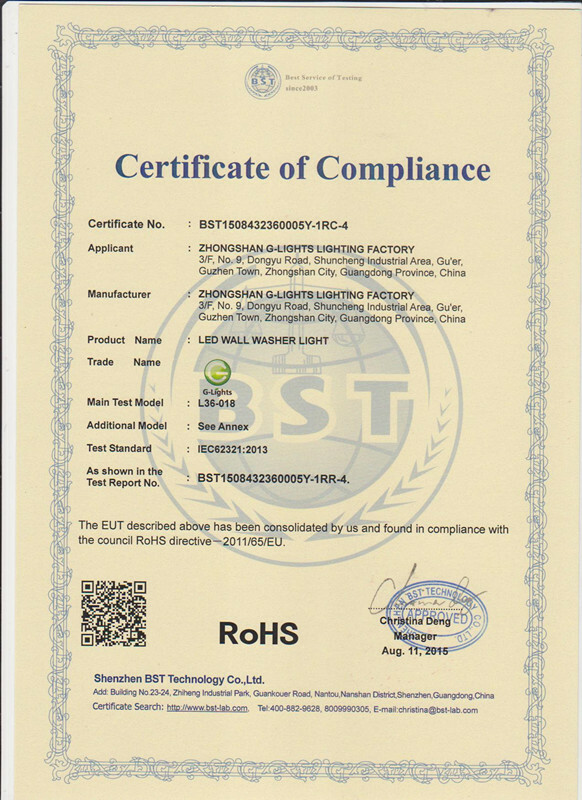 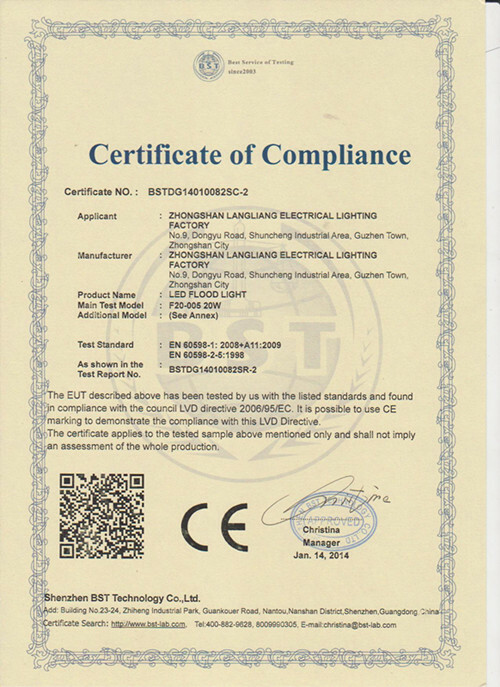 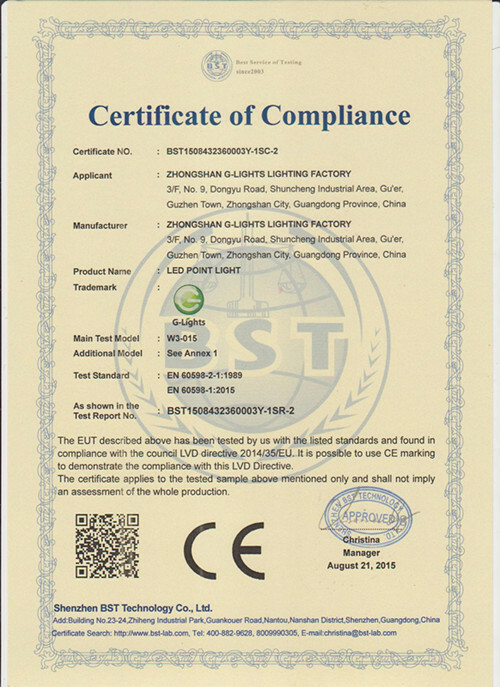 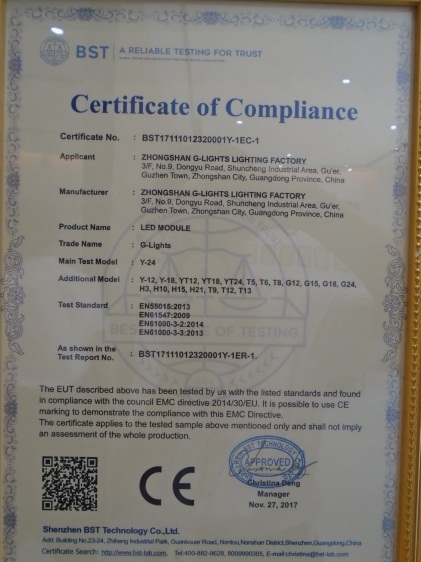 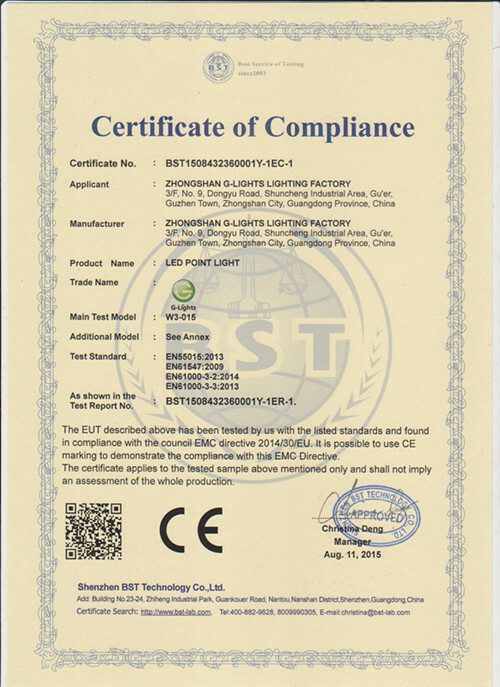 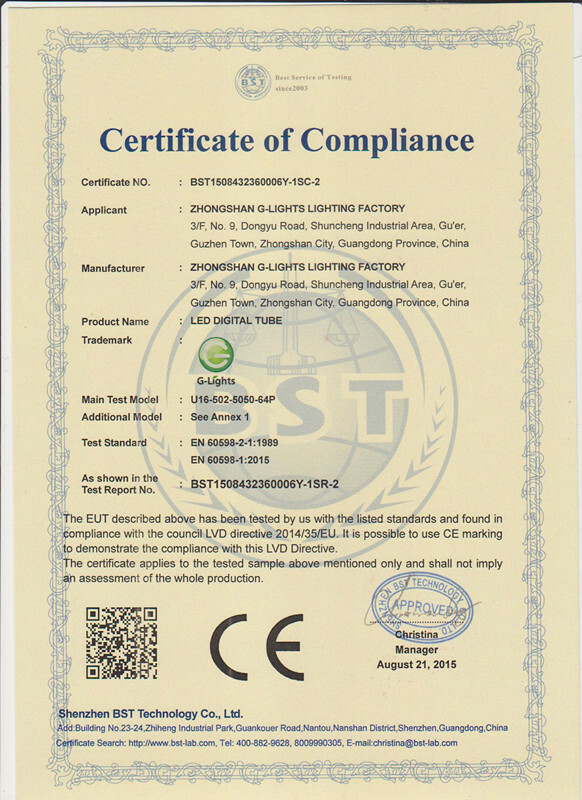 Since 2006, Zhongshan G-Lights lighting factory has been devoting in LED outdoor project lighting and fiber optic lighitng production and business. 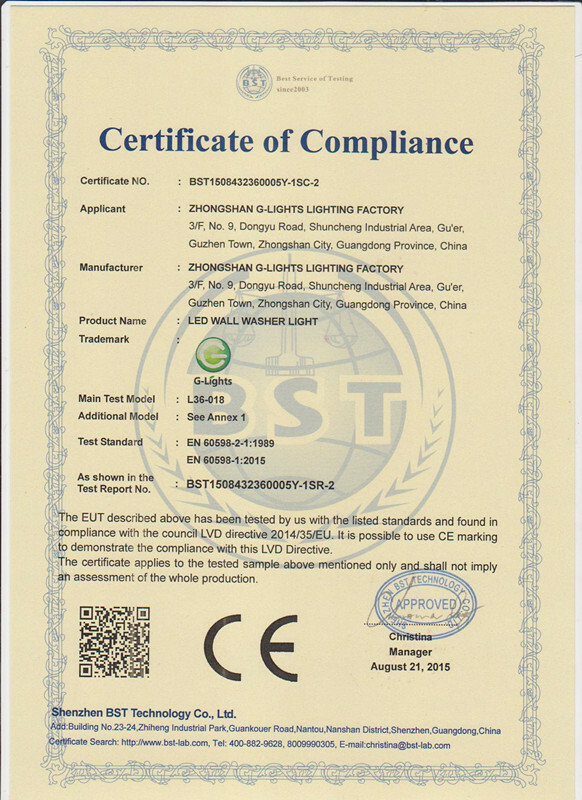 Regular and not regular lighting are available.one stop lighting solution, 3-5 year warranty professional outdoor lighting with market-oriented price, fast delivery schedule and complete after sales service bring customer profit and earn reputation. 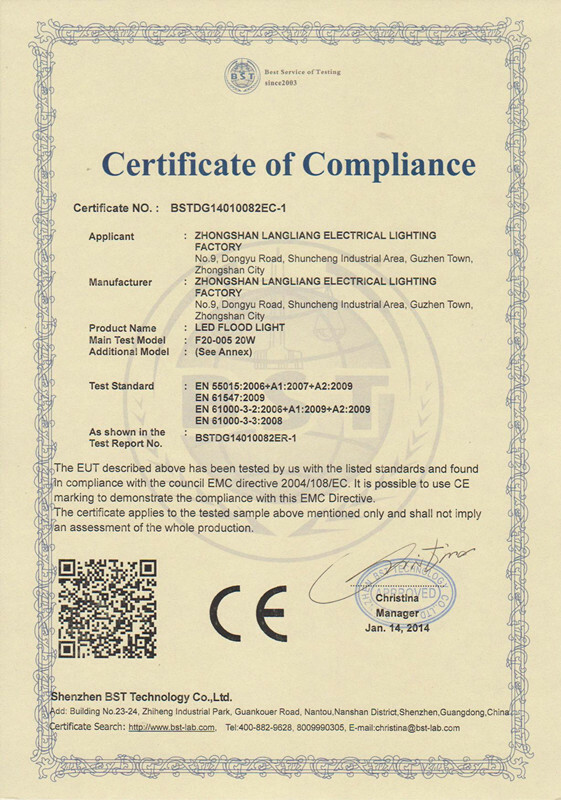 By 2007, main market are South Asia, European, North America. 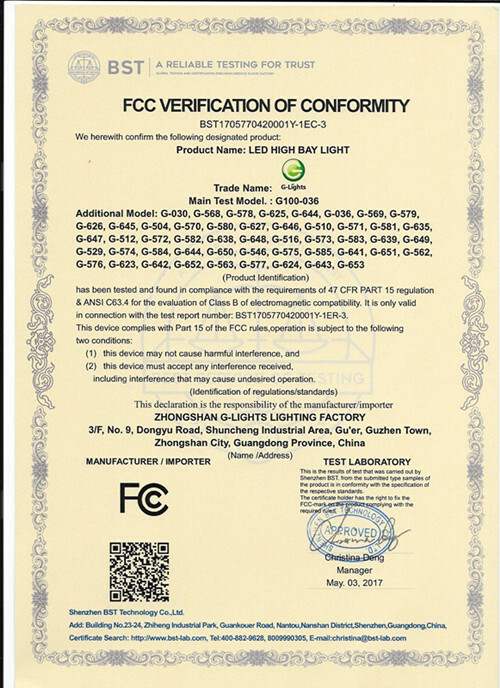 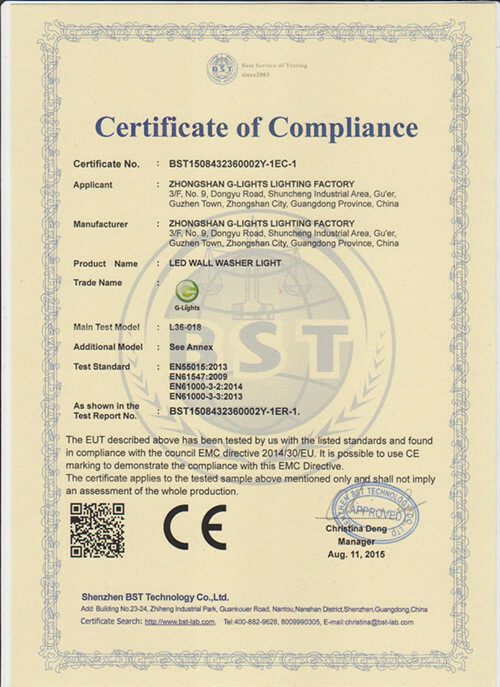 Hot selling product is LED wall washer light, LED digital tube light, LED underground light and fiber optic outdoor decoration. 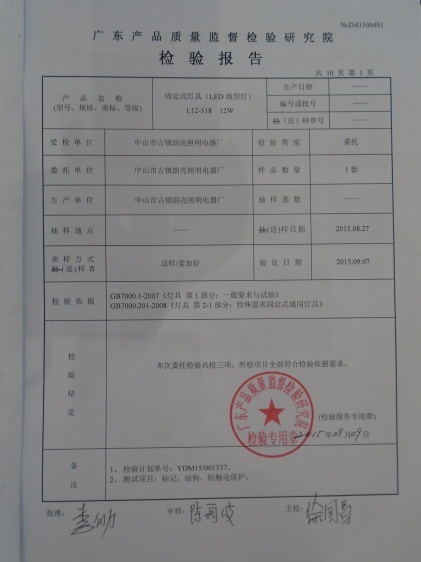 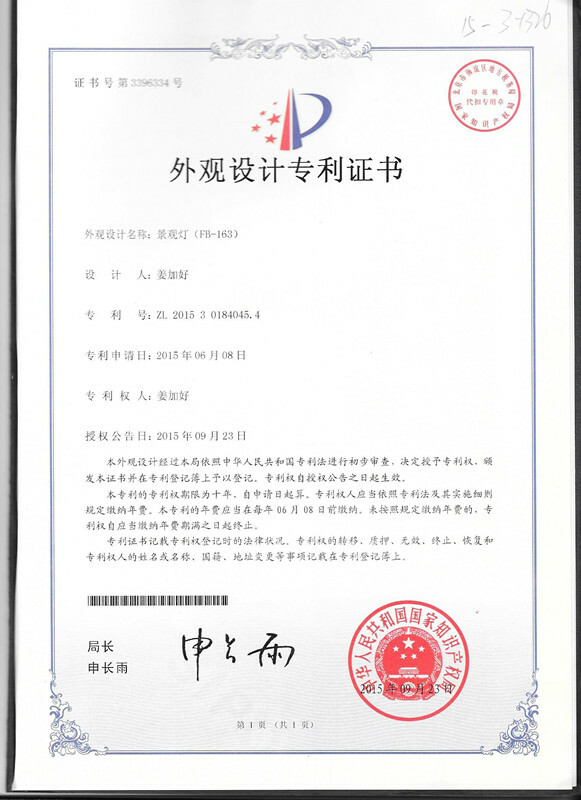 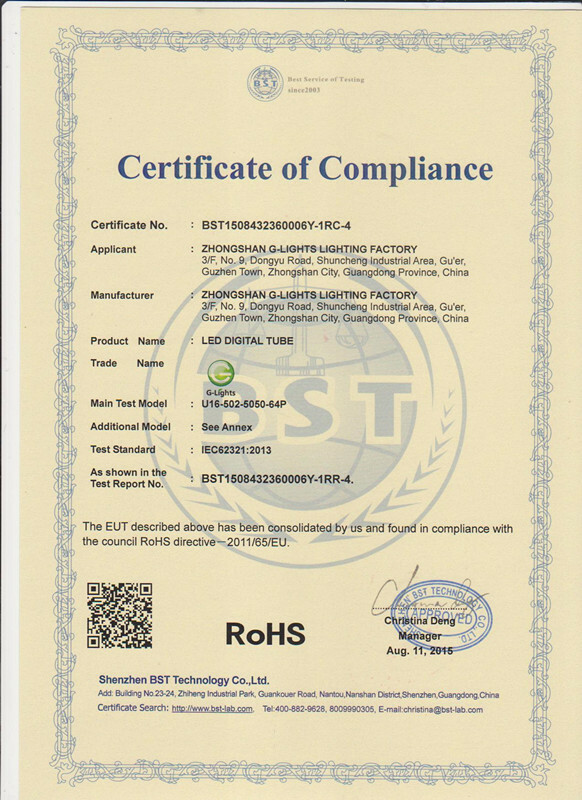 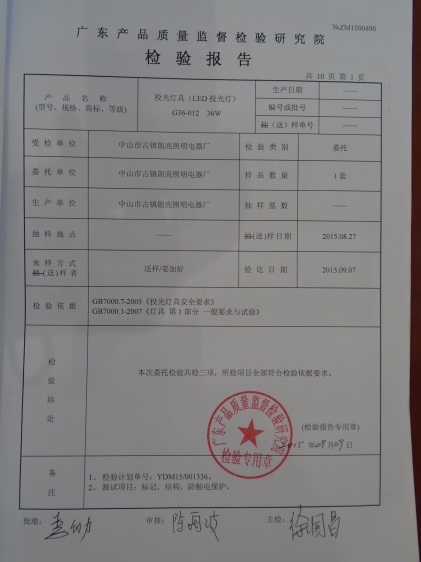 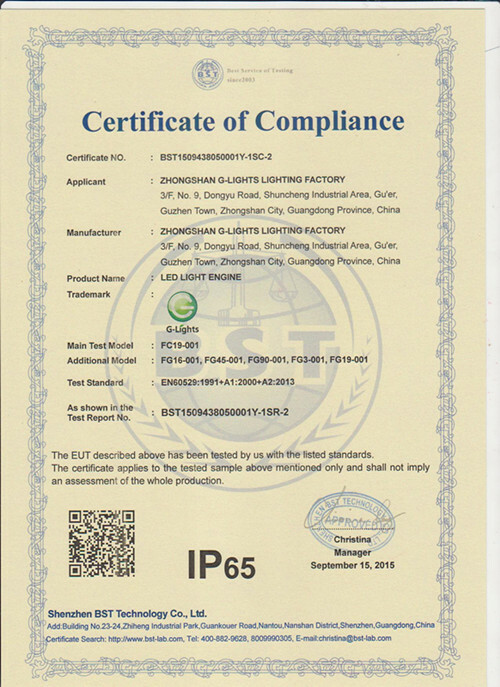 G-Lights is located in Guzhen town, Zhongshan City, Guangdong Province, China. 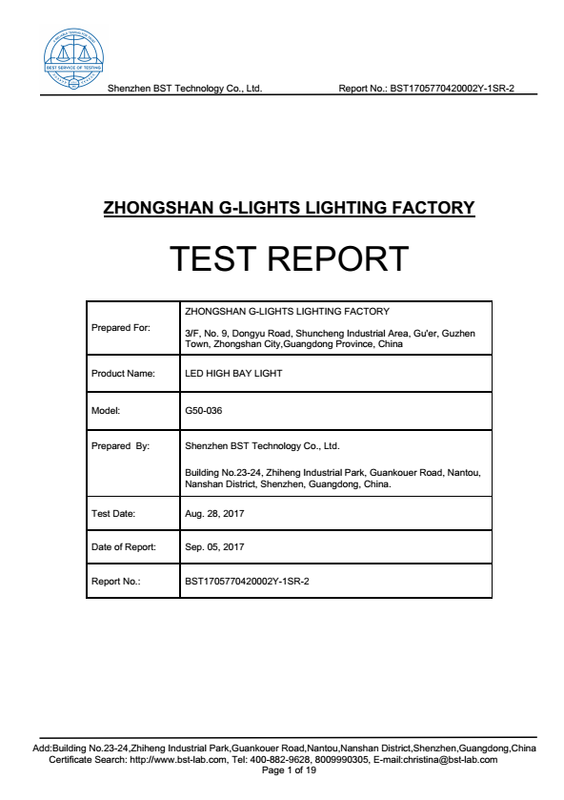 Large flagship store in China Lighting Plaza and factory welcome your visit. 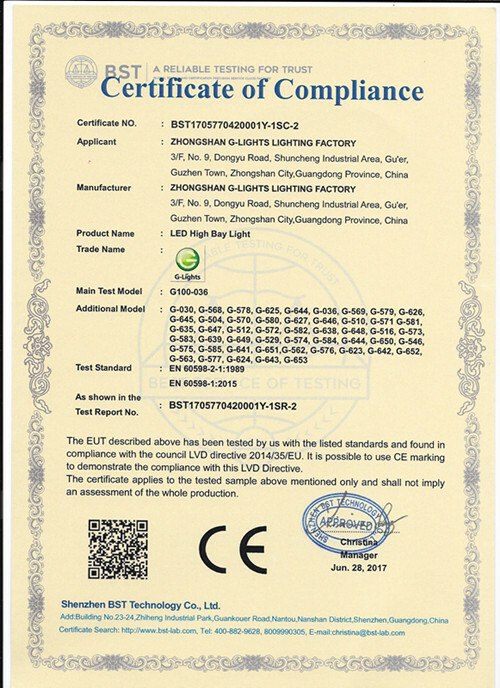 Nearest airport: Guangzhou International Airport, 100mins driving from G-LightsNearest fast speed train station: Guzhen Station, 10mins driving from G-LightsNearest high way entrance and exit: Henglan, 15mins driving from G-Lights If need pick up serivce, just feel free to contact us.